Thousands of people visit the islands regularly and enjoy the sun, san, turquoise waters, local hot spots and restaurants and all of the in between. Perhaps you’ve already visited here, and absolutely loved it — because who are we kidding, everyone loves it! But, what do you really know about the islands? First things first, The Abacos are a beautiful group of islands that are on the northeastern edge of the Bahamas. The islands are made up of Little Abaco, Great Abaco and 13 small cays and nearly 17,000 people call the islands home. Before this was a tropical haven for tourists (and locals) the land was inhabited by tribes of Lucayan Indians dating back to pre-Columbian times. Then, European loyalists arrived after running from the American Revolution. The Lucayan Indians had since moved away or were gone from the area at this time. The Loyalists came from New York and were very drawn to the land in the area, and all of its beauty. So then came the town of Carleton on Great Abaco. The new inhabitants were farmers, fisherman and salvaged goods from shipwrecks in the reefs around the Bahamas. As the group grew from 600 to thousands, the soil eventually depleted and cotton crops failed. So, the new residents headed off the island in search for a new home and left only a few hundred folks behind. Without all the crops, what were these people to do? Well, they went back to making a living utilizing the beautiful waters and all it had to offer. Because of utilizing the waters, The Abacos gained quite the reputation for boat-building. If you’ve ever looked around while visiting, you may have noticed all the pine forests throughout the island. These were ideal trees for crafting boats. Fast forward to today, you could still say The Abacos are a regular refuge for people from all over. They come for an enjoyable escape and are welcomed by the warm sun and sand and refreshing waters. Now you can find tons of hotels, restaurants, bars and much more all around the islands. You can still come here to enjoy boating and fishing, which is highly recommended, but the waters are full of other activities like scuba diving, paddle boarding, snorkeling and kayaking too. When visiting The Abacos, make sure you ask locals about the history of their island to learn more in depth information that you may not already know, and visit the Wyannie Malone Museum for some fascinating visual and factual information. You won’t be disappointed with your visit to the islands. Spring is in the air and so are our Firefly Fridays! We are excited to welcome this island favorite back to Firefly Bar and Grill – each Friday! Join us for our first event of the season with Suppatime, Friday March 9th at 9pm. 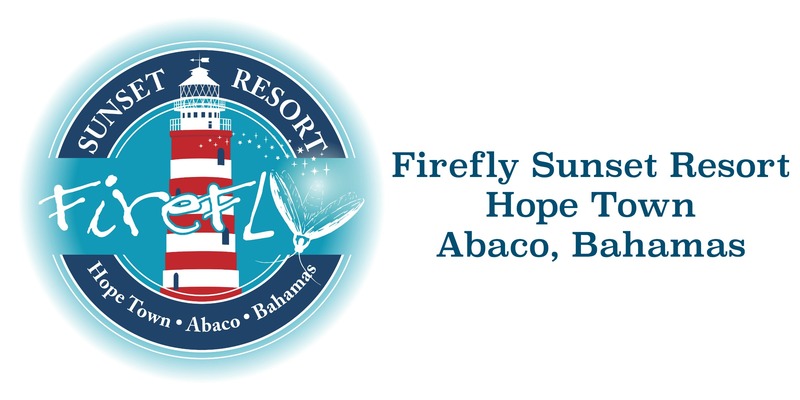 Make sure to LIKE our Facebook page for the most updated events and specials at Firefly.